Put simply we believe that all children have a right to recess. A survey conducted by the PTA showed that nine out of 10 teachers say recess and the free time spent with peers is an important part of the school day and is crucial to a child’s social and emotional development. Let your community know that children have a Right to Recess! Every decade or so educators stumble upon a really bad idea. The elimination of recess is one such current example. After hearing about coach potatoes, sedentary kids, youth obesity, video game – playing zombies for the last ten years – take away recess? It simply doesn’t make any sense. If your school is showing any of these trends, take note – children need to jump, play, laugh, throw balls, and enjoy themselves outdoors. And if your child is showing low grades and signs of restlessness, new studies show daily fitness equals better report cards and more-focused children. It is a widely held view that unstructured physical play is a developmentally appropriate outlet for reducing stress in children’s lives, and research shows that physical activity improves children’s attentiveness and decreases restlessness. 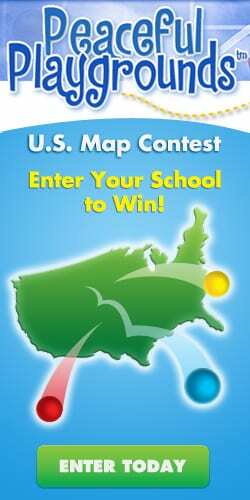 Talk to your school, district, or state education office to get P.E. and recess back into your school. Here are some resources to get you going. Fill out the form below to gain access to the tool kit which includes: Position statements, recess research, policies, legislation, parent advocacy articles, and the benefits of recess. Additionally don’t forget to download the presentation materials. 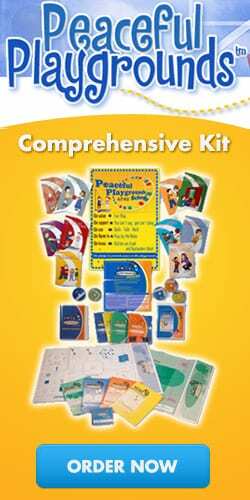 Please enter your information below to access your FREE Right to Recess Tool Kit. 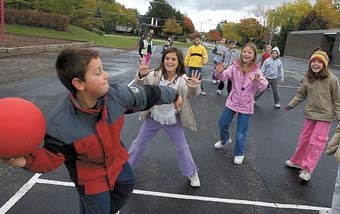 The Effects of a Recess break on Stimulate Medication on the Classroom Behavior of ADHD. The Value of Recess and Outdoor Play. Policies for Creating Effective Learning Environments. What you need to know to fight for your child’s right to play midday. • Kids need to move so that they can better focus when they return to class. 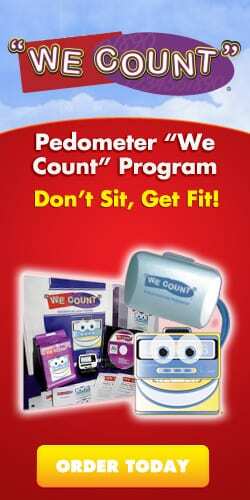 • Kids need to be physically active. Research indicates that most kids don’t get enough daily exercise. • When students sit outside against a wall for example, frequently misbehavior ensues. • Kids who lose recess all together are frequent offenders. I loved this list of Discipline Alternatives to Withholding Recess from the Peaceful Playgrounds Right to Recess Campaign. We, the undersigned, current and future parents and caregivers of students in the Lee County School System, taxpayers and residents of Lee County, petition the Lee County Board of Education to adopt into the Lee County School curriculum a scheduled time for all students in kindergarten and grades one through eight to have daily recess periods 5 days per week for ≥20 minutes, as recommended by the Center of Disease Control and Prevention (CDC), of supervised, unstructured activity time, preferably outdoors. Given the value of recess in a student’s physical and social development, and the need for periodic breaks from classroom instruction, using recess as punishment is inappropriate. 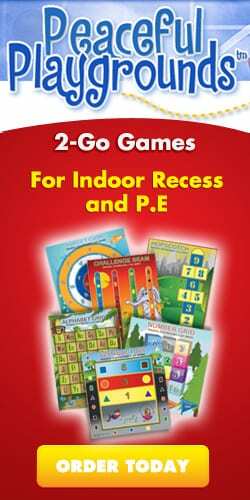 Consider our popular list of 60 alternatives to withholding recess. CPS Guide to Developing A School Recess Plan – This guide provides a step-by-step process that school communities can use to consider and create recess options for their students.